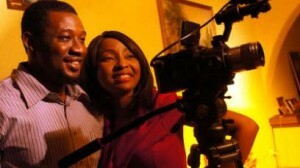 “Amiable” an M-Net original feature film by Stanlee Ohikhuare, is set to hit screens. Written, produced and directed by Stanlee Ohikhuare, ‘Amiable’ is a love story which stars top young Nollywood actors. 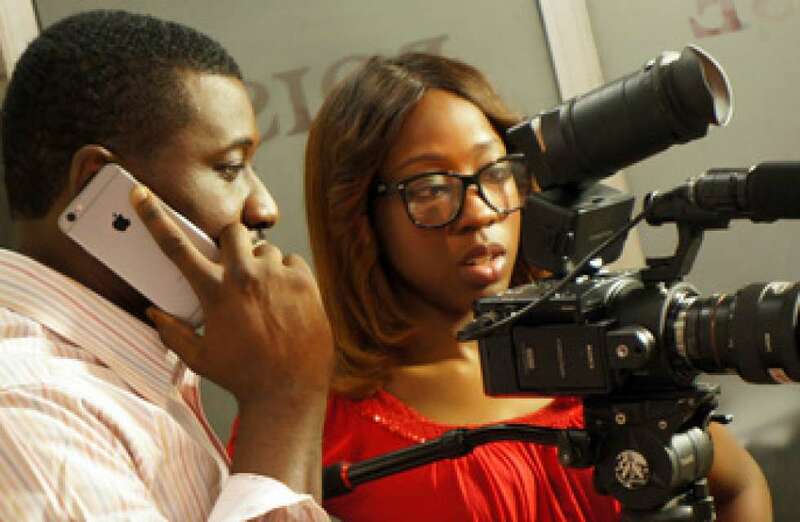 The upcoming film stars, Beverly Naya, Belinda Effah, Kiki Omeli, Daniel. K. Daniel, Patrick Doyle and Bridget Chigbufue. Amiable’ also introduces new talents including Dolapo Osungade, Victor Dinneya, Dolapo Dare and Shedrach Isakhue.